To obtain a product that has the flavour of time it is not enough to show great care in processing of meat, in maturing, in the choice of spices and aromas. We must also choose the best meat. 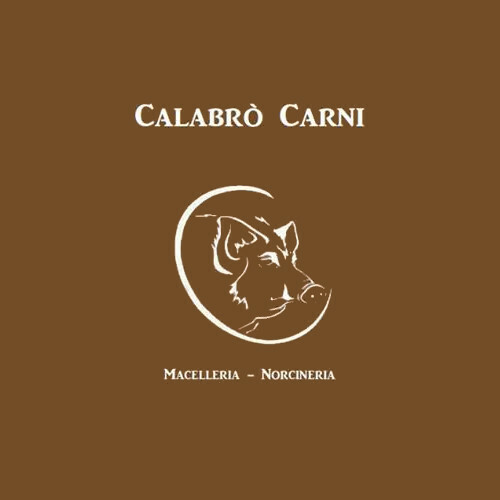 Calabrò only works with local meat from animals reared within the Sibillini Mountains to create products that really have the taste of the past.